THE SHOP IS THE CATALOGUE! - it is usually called the publishing program and with a click on the headline it will take you right there! 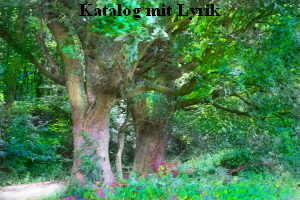 We are an Internet catalog, sorted on the books in various categories and then displayed on individual pages with detailed text. 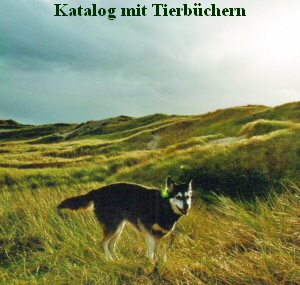 In this way you can search for the author, a part of the title or the ISBN / EAN and will be able to find the book. If you wish to order a book, you have built into the catalog of a shopping cart feature that allows you to fill an order form, which you then mail, fax or mail you send us. All artistic merits and artworks are protected by copyright! 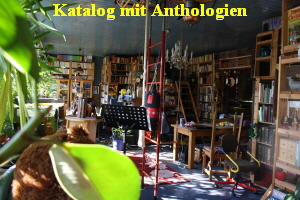 The publishing house & Heike Laufenburg are members of VG Wort and of VG Bild-Kunst..